 Welcome to the latest installment of our new series highlighting the wineries and producers that craft the wines for Tasting Room! We're excited to show you some behind-the-scenes photos and give you a peek at how some of our popular French reds are made at TerraVentoux. TerraVentoux winery is the merger of two wine cooperatives that date back to the 1929, the Roches Blanches de Mormoiron and the Montagne Rouge de Villes-sur-Auzon. In 2003, the two producers came together with the common goal of refining their grape cultivation and showing off the diversity of the Ventoux appellation. Today, TerraVentoux's vineyards encompass 600 hectares, producing world-class wine at the foot of Mont Ventoux, a unique biosphere that brings together sunny days and colder temperatures influenced by Le Mistral, the fierce wind that blows in from the Mediterranean Sea. The winery owners are especially proud of the five distinct soil types that give rise to their old vines of Syrah and Grenache. The minerality of the calcareous soils, the delicacy of the sand, the warmth of the small pebbles, and the freshness of the ochre and limestone result in a red blend that's deeply concentrated and remarkably intense. To that end, TerraVentoux is eager to show visitors exactly where their wine is coming from, with various choices for touring the vineyards that range from carriage rides to electric bike rides. On the "Ride of 5 Terroirs," a winegrower accompanies bikers across the beautiful landscape of the region and into the vineyard for a close look at the vines and soil before returning for a food and wine tasting. 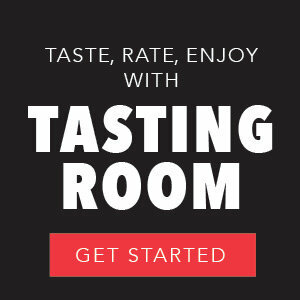 Try the wine for yourself. The 2015 TerraVentoux Les 5 Terroirs Vieilles Vignes Ventoux Rouge is currently on sale in our Bottle Shop.